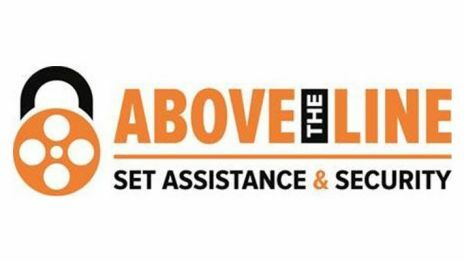 Above The Line Set Assistance & Security Ltd.
As a leading provider of location security and set assistance, we are proud to be an Affiliate Member of The Production Guild. Above The Line Set Assistance & Security Ltd. are trusted suppliers to productions both large and small, with a range of services essential to the smooth running of any film set. Our most recent credits include Star Wars: The Force Awakens, Rogue One: A Star Wars Story, Beauty & the Beast, Tarzan, Assassin's Creed, Fast & Furious 6, Poldark and Downton Abbey, alongside numerous commercials and music video shoots. We pride ourselves on spotting and solving a problem before it has even been noticed by anyone else on set. We are committed to be transparent in our pricing and constantly striving to add extra value to our services, at no extra cost to the production. We know the British Film Industry is a very small world, where your reputation tends to arrive at the film set before you do and this ensures we give 110% effort to every job we do. Many of you will already know us but if we haven't had the pleasure of working with you, we hope to do so very soon. Copyright © The Production Guild. All rights reserved.